Ergonomically shaped chairs have 100% acrylic fabric covered seats and backrests to provide user a dry and clean environment. 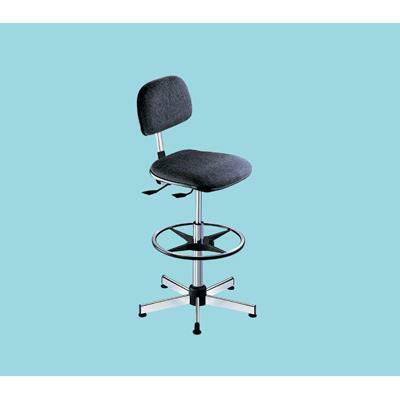 Contoured backrests help reduce fatigue and provide lumbar support. Center columns are pneumatic for almost effortless seat adjustment. Simply pull up or push down on the lever for adjustment.